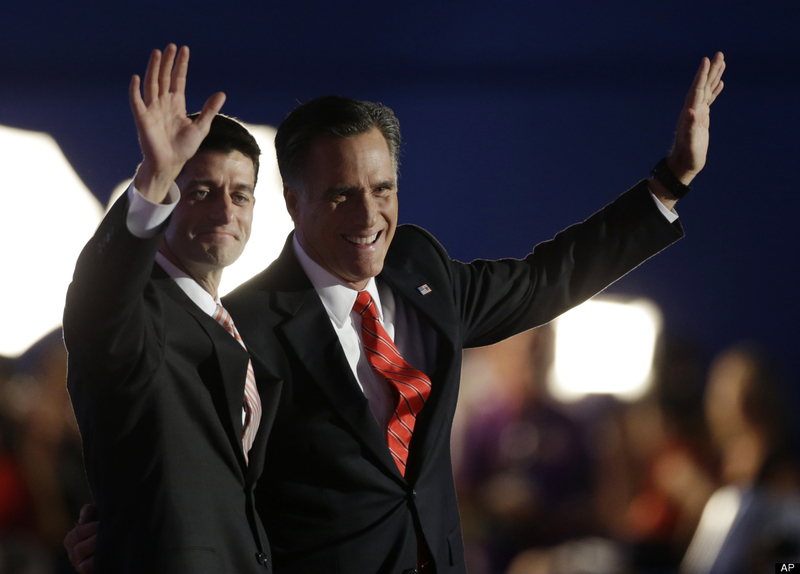 OK, Mitt Romney isn't Ronald Reagan--at least not when it comes to speaking. But who is? Nevertheless, I thought Romney gave a good account of himself Thursday night in laying out his vision for America. So did his running mate Paul Ryan. And so did Sen. Marco Rubio, and Gov. Susana Martinez, and former Sec. of State Condoleezza Rice and former Democrat congressman-turned Republican Artur Davis. Each of these folks and many others gave good accounts of themselves while standing at the podium. Even 82-year-old Clint Eastwood--without using a teleprompter--resonated with the crowd. His delivery may not have been on par with his Dirty Harry roles, but he made the audience's day with his comments on the failed policies of the Obama administration. Perhaps the defining moment in Romney's speech came when he said: "This president can ask us to be patient. This president can tell us it was someone else’s fault..… But this president cannot tell us that you’re better off today than when he took office." The "excitement" of Obama’s election has subsided, Romney said, replaced by doubt and uncertainty about the economy and the federal budget. "If you felt that excitement when you voted for Barack Obama, you should feel that way now that he’s President Obama,' Romney said. "You know, there’s something wrong with the kind of job he’s done as president when the best feeling you’ve had was the day you voted for him." "President Obama promised to begin to slow the rise of the oceans and to heal the planet," Romney continued. "My promise is to help you and your family." The Obama White House, meanwhile, derided Romney's speech and the GOP convention in general as "angry and short on solutions." You bet there was anger at the GOP convention. When you have some 23 million Americans out of work and a president who has played something like 125 rounds of golf you have to wonder who is more out of touch with this country. Sen. Mitch McConnell said it best: "For four years, Barack Obama has been running from the nation's problems. He hasn't been working to earn reelection. He's been working to earn a spot on the PGA tour." I don't think anybody expected Romney or Ryan to lay out a detailed strategy for dealing with the mammoth debt and other economic woes the U.S. faces during the convention. That is something that will be disclosed during the final two months of the campaign. There is little doubt that Democrats were surprised by the "bring it on" attitude of Paul Ryan when it comes to debating Medicare--often considered the third rail for Republicans when it comes to social issues. The idea that Ryan wants to jettison the elderly over the cliff my slashing or ending Medicare is ludicrous. Voters--especially those already retired or about to retire--should be more concerned about the $716 billion Obama swiped from Medicare to fund Obamacare. I am eagerly awaiting the debate on Medicare that Ryan will have with Joe Biden down the road. 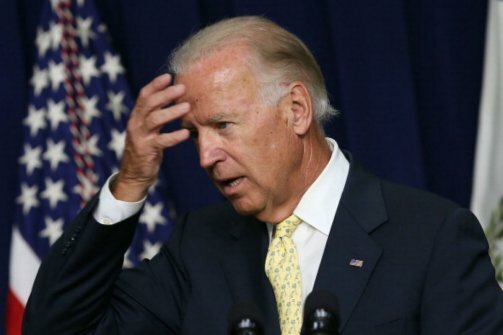 Biden, America's #1 "gaffe-meister," will find Ryan a formidable opponent. And Biden will lose. Romney vs. Obama will be a lot more competitive. I don't see this as a repeat of the Reagan-Jimmy Carter debate which Reagan won handily with his "there you go again" comment. Obama can talk. That's about all he does. Romney is a doer, not a talker. We will see contrasting styles in these debates. But one thing Romney has going for him is his laid back style. 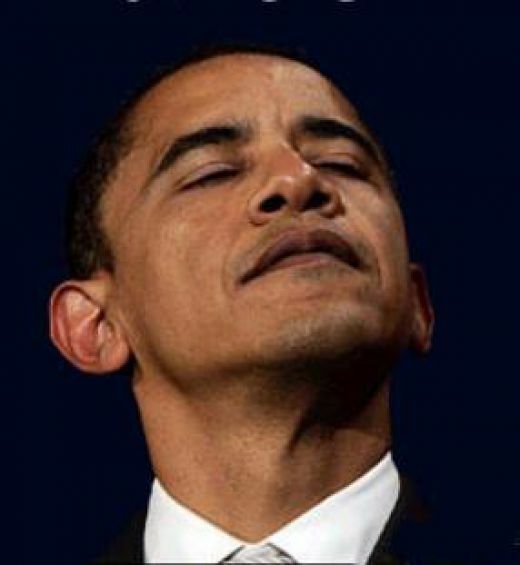 Obama, on the other hand, according to Ed Klein's New York Times best seller "The Amateur," is "a callow, thin-skinned, arrogant president with messianic dreams of grandeur supported by a cast of true-believers, all of them united by leftist politics and an amateurish understanding of executive leadership." What Romney will have do in the debates is expose what Rep Allen West (R-FL) says Obama is doing. "Obama is basically feeding America a crap sandwich with a smile...and it’s very important for us to win the image war in the presidential race," West said. "Because a crap sandwich with a smile is still a crap sandwich!" Will someone please pass the ketchup! Did He or Didn't He? Here's an Idea: Ask the IRS!